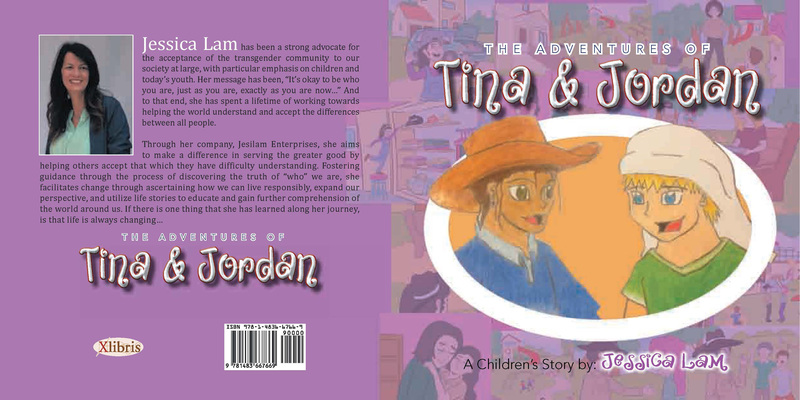 Children are unique and special in their own ways… “The Adventures of Tina and Jordan” celebrates our differences and new friendships. Tina is a young girl who is not like the other girls – she doesn’t like to wear the clothes her Mommy puts her in. And Jordan is not like the other boys – because inside he feels like a girl. The two meet on a playground when Tina comes to Jordan’s rescue from two bullies calling him names. Through this story we begin to realize through the characters how important unconditional love and acceptance is; establishing that it’s okay to be just as you are, as you are now, and that it’s okay to be different. Based on the real-life experiences of children who have felt or feel the same, this is the amazing tale of two new friends, Tina & Jordan, as they start new adventures together. Click the following web page cpi network in india for promoting apps.